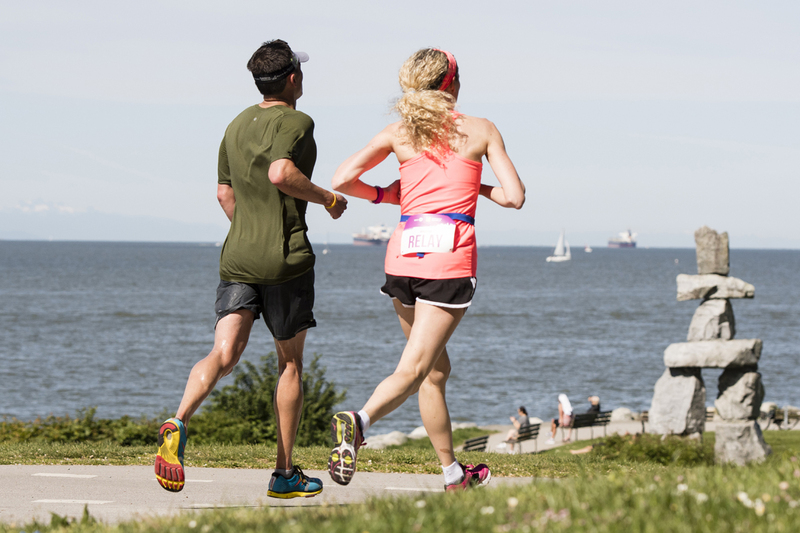 Run the Marathon as a team! 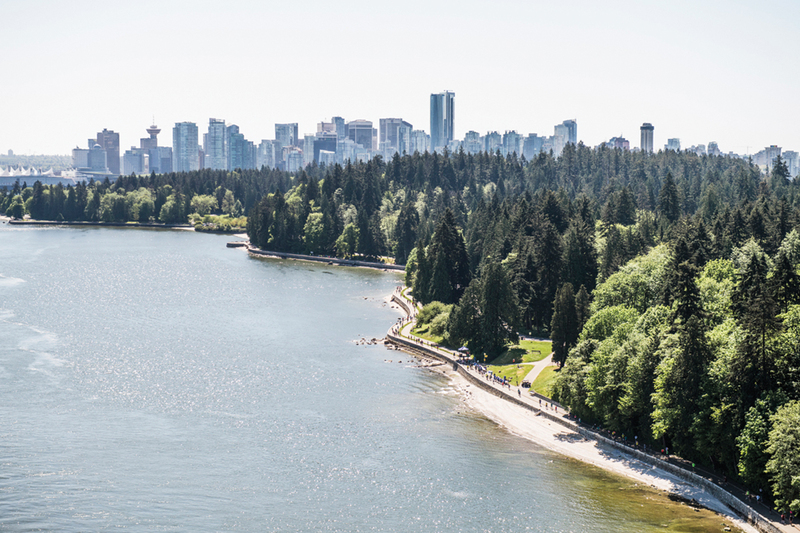 The Marathon Relay is a fun event that welcomes corporate groups, charity fundraisers, families and friends to experience the stunning BMO Vancouver Marathon course. 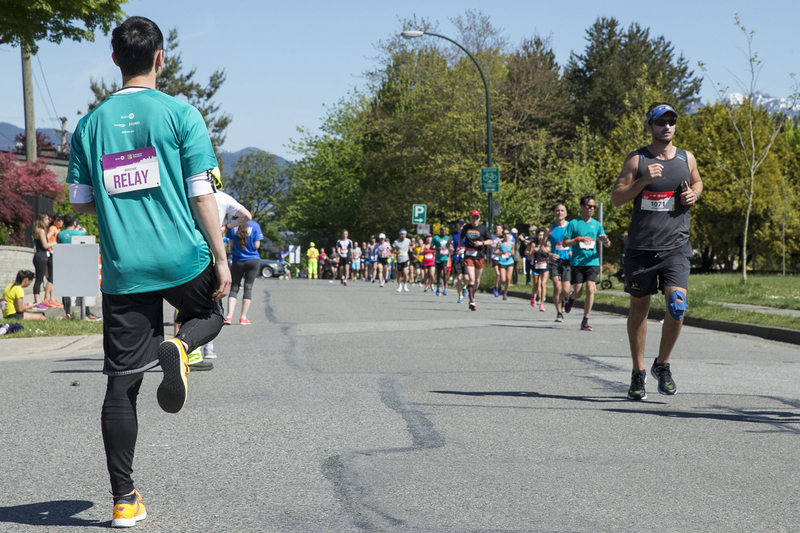 In teams of two, three or four, Relay participants will each run a portion of the Marathon course, ending at the same exciting downtown Finish Line as Marathon, Half Marathon, and 8KM participants.